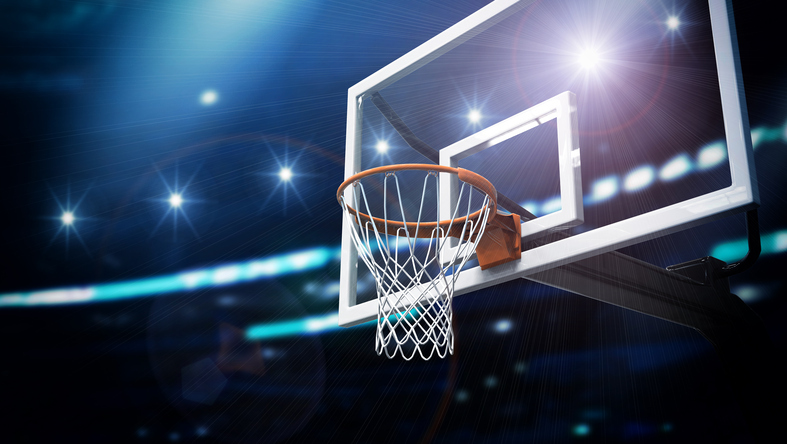 The mother of deceased minor league basketball player appeared before a Michigan federal court, arguing to keep her case in Eastern Michigan. The mother, Jewel Upshaw, is pursuing litigation against the Detroit Pistons, the NBA, the owners of the arena where the incident occurred, and a group of Pistons investors, contending that the defendants are liable for negligence and the wrongful death of her son, Zeke Upshaw. As we have previously reported, Upshaw was playing during the March 24, 2018 game, defending his player man-to-man, then suddenly, untouched, Upshaw collapsed to the floor. He laid where he fell, unmoving, face-down on the court. His arms were twisted in the awkward, unnatural position, as occurs when the limbs of an unconscious person fall with the body to the ground. Upshaw did not move and he did not use his arms to protect or break the fall. Upshaw’s heart had stopped, and at that moment, it was imperative that emergency lifesaving treatment began immediately. However, by the time an ambulance took him to the hospital, his brain had gone without oxygen for approximately forty-four minutes. Ms. Upshaw originally filed the suit in New York federal court, before filing in the Eastern District of Michigan. Now, she argues that the case should remain in the Eastern District of Michigan, contending that the defendants will not be overly inconvenienced by coming to the Eastern District. She further reminded the court that she bears the burden of proving the case and that her choice of court should be respected.